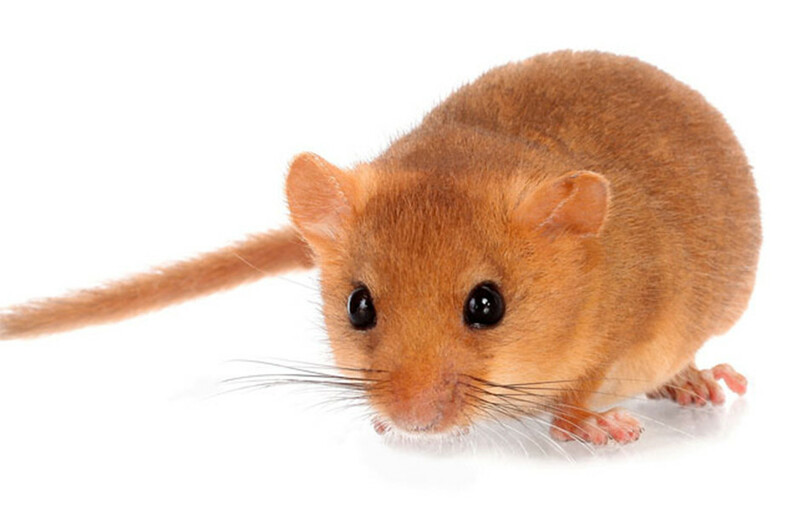 Within their large enclosure, you might not get to see a dormouse, but they are there. Whilst widespread throughout Europe, they are vulnerable to extinction in the United Kingdom. We are a part of a nationwide breeding program, where dormice are removed from the wild and bred in captivity to ensure their safety and survival. You may notice on some of the artwork we have displayed that they have furry tails, the only small British mammal to have one.